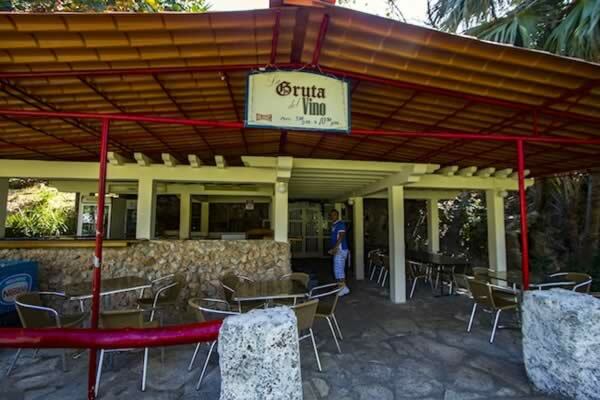 This site, known as the grotto, profits from the natural beauties associated with the park Josone, which hosts this gastronomic establishment as one of the favored choices among its visitors. 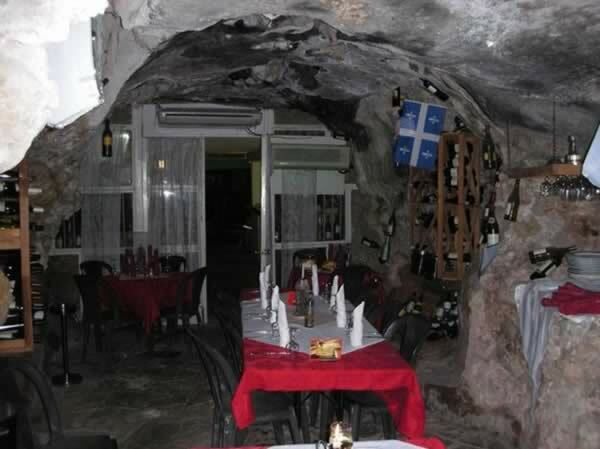 A cavern chamber functioning as a restaurant that is operated by a handful of waiters and provides an excellent service both in culinary quality and for the amiable attention and eagerness to please customers. 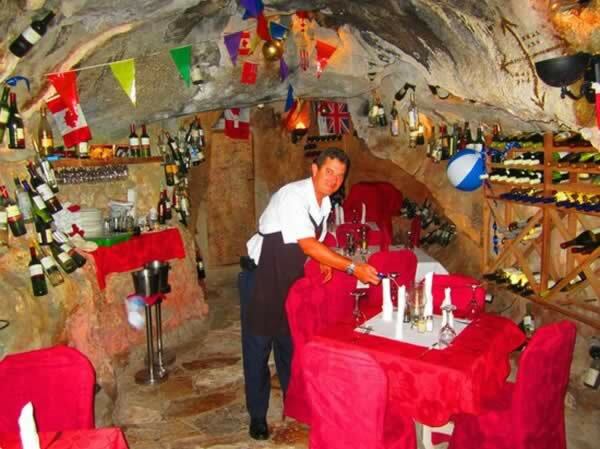 The establishment is hardly large, just three tables in the cave’s interior and a few more out in the open. 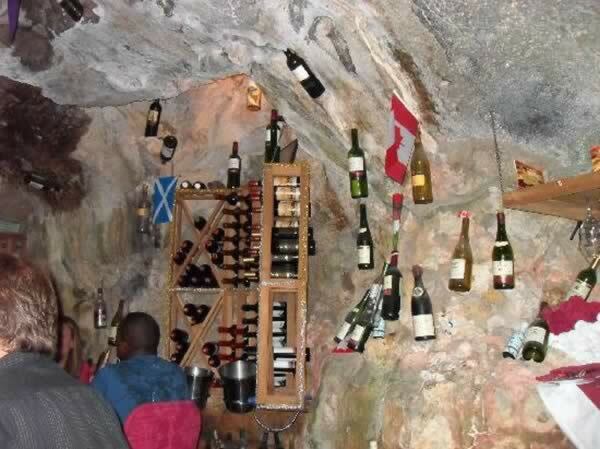 Picking where to sit can be a dilemma: the inside has the appeal of the curious décor adorning the locale: with attributes pertaining to pirate paraphernalia, walls lined with wine bottles etc. ; whereas if you settle on the exterior section, you will be able to wallow in one of the best sunsets you’ve ever seen. 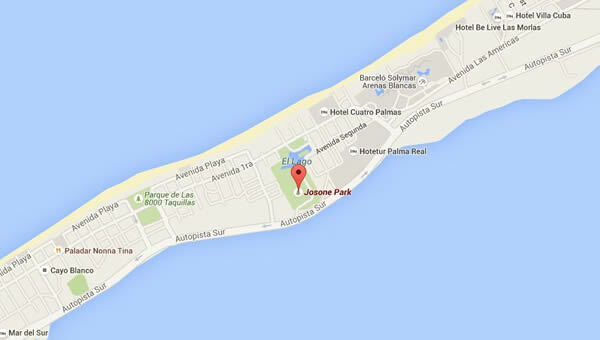 Including any of the seafood based specialties in your order would be highly recommendable.